A new CIA manual that limits the agency’s ability to use drones and creates strict guidelines for targeted killings is being finalized. Pakistan was exempted from these restrictions in a compromise between the CIA, State Department and the Pentagon. The Washington Post has revealed that John Brennan, the counter-terrorism adviser nominated by President Obama to be the next head of the CIA, has agreed to temporarily exempt the spy agency from the new manual's guidelines, which attempt to codify the use of drones to kill Al-Qaeda members, other terrorist organizations and even US citizens. 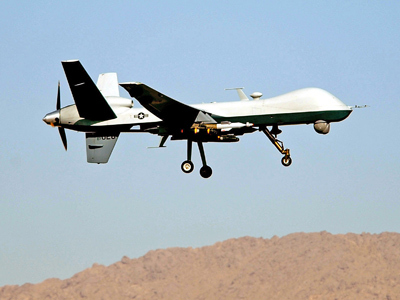 The manual sets out stricter standards and rigid rules for the use of US drones. Some of the guidelines include requirements for White House approval of drone strikes and the involvement of multiple agencies, such as the State Department, in adding new names to kill lists. However, none of these stringent rules apply to US drone attacks in Pakistan, which started under President George W. Bush. The CIA is currently required to give advance warning to the US ambassador to Pakistan on upcoming strikes, but that rule is rarely followed, the Washington Post reported; the agency effectively has total control over both the drone strikes and what names are added to assassination lists. This exemption would allow the US to continue its most controversial drone strikes in Pakistan without oversight for over a year, or longer. According to reports, the completed 'playbook,' work on which began last summer, will be submitted to Obama for final approval within weeks, and will guide Washington’s targeted killing program during Obama’s second term. This would be the first document of its kind to legalize and institutionalize targeted killings. 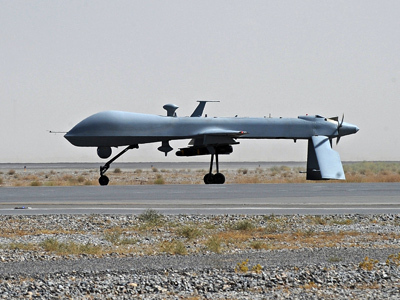 It includes a process for adding names to kill lists, sets out rules for when US citizens can be targeted overseas, and specifies procedures for when the CIA or US military can carry out drone strikes outside war zones. The exemption for Pakistan was the result of a disagreement between the State Department, CIA and the Pentagon on the criteria for lethal strikes. 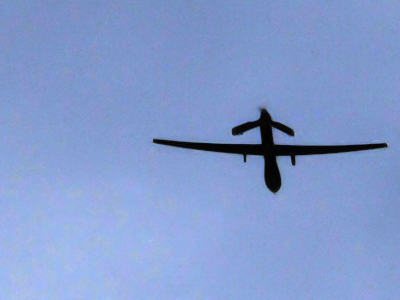 The argument threatened to disrupt the competion of the drone playbook, according to the Washington Post. Eventually, the CIA was granted the temporary exemption for its operations in Pakistan as a compromise. 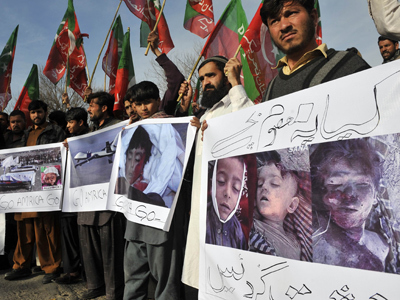 The US has stepped up the use of targeted killings in Pakistan in the past few years. 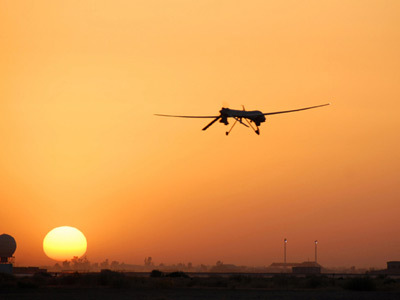 Since 2004, an estimated 310 out of 362 drone strikes in the country were launched under Obama, according to the UK-based Bureau of Investigative Journalism. The strikes have killed up to 3,461 people, 891 of whom were identified as civilians. The Pakistani government has criticized the Obama administration for the drone strikes, arguing the attacks are a violation of their sovereignty. 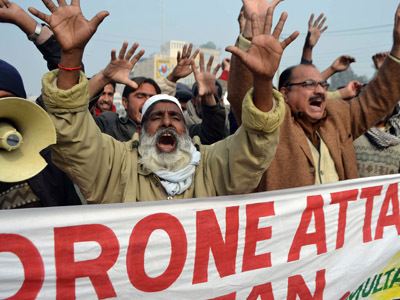 The CIA has escalated its use of drones in Pakistan in the first weeks of 2013, launching seven deadly strikes during the first 10 days of the new year, which killed at least 40 people, 11 of whom may have been civilians. This has raised speculation that the Obama administration is accelerating attacks in the run-up to the planned 2014 withdrawal from Afghanistan, over fears of losing the capacity to carry them out. With less than 6,000 troops planned to remain in Afghanistan after 2014, the CIA’s network of bases will be reduced from more than 15 to five, due in large part to a lack of security for its outposts. The White House has defended the killing of civilians in its drone strikes overseas, even as the number of casualties continues to soar. 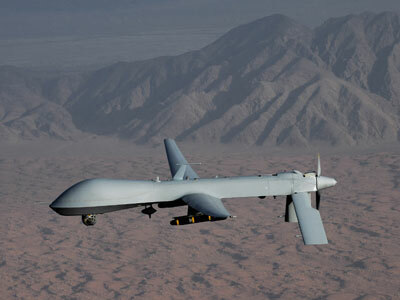 The United Nations said in October 2012 that it would soon launch an investigation into the US drone program. Ben Emmerson, the UN special rapporteur on counter-terror operations, told an audience at Harvard law school this week that a sub-section of the international organization will begin focusing next year on the Obama administration’s extrajudicial assassination of suspected insurgents, and the innocent civilians all too often killed in the process.